When I photograph, I try to use my instincts as much as possible. It is when pictures are unconsidered and irrational that they come to life; that they evolve from showing to being. In this process I will not only use my camera to take pictures, but also as an instrument to create intimacy and closeness in a poetic, direct and unsentimental way. In spite of photography’s seemingly concrete form I hope to expose layers in people that are not immediately visible, but nonetheless shape who we are and give meaning to our lives. I believe this way of working will bring me closer to a feeling of what the term home means to myself and the people I photograph. In the exhibition “Close to you” we encounter photographs from various projects he has worked on over the past decade. The majority of the works are from the famous series I, Tokyo; but there are also pictures from Bangkok Encounter, Home, Copenhagen, as well as Arrivals and Departures. 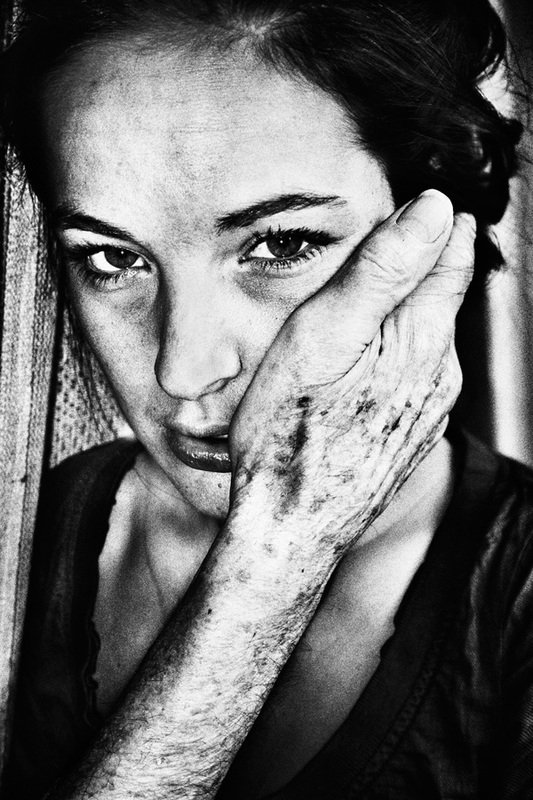 Common to the photographs is his unique, expressive style of black-and-white photography, giving the photographs a distinctive materiality.